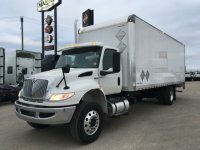 MAXIM IS NOW VANCOUVER & AREA'S GREAT DANE DEALER! 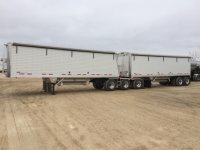 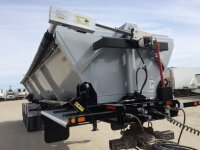 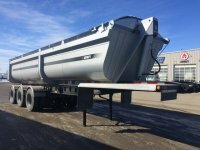 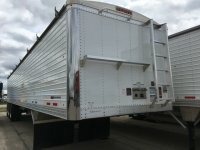 Click to see our nation-wide inventory of Great Dane trailers and to contact a Maxim account manager today. 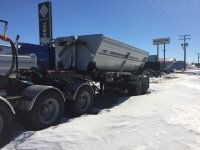 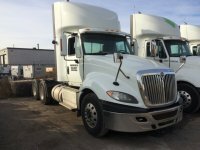 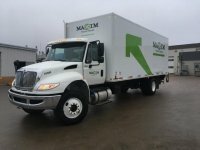 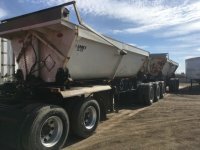 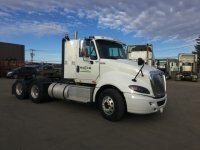 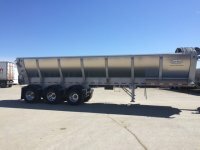 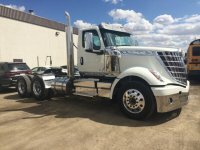 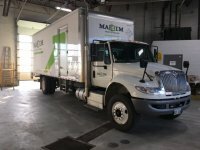 At Maxim Truck & Trailer in Vancouver, we provide used trailer and truck sales, as well as rental and leasing options for a wide selection of equipment! 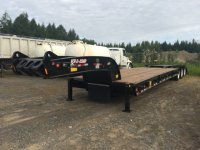 Call us to discuss your heavy duty turck and trailer needs. 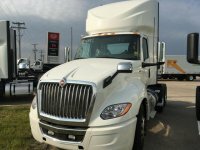 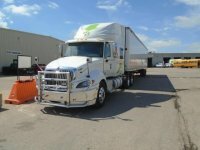 Our extensive national network of inventory will provide you with ample selection to find the perfect tool for the job. 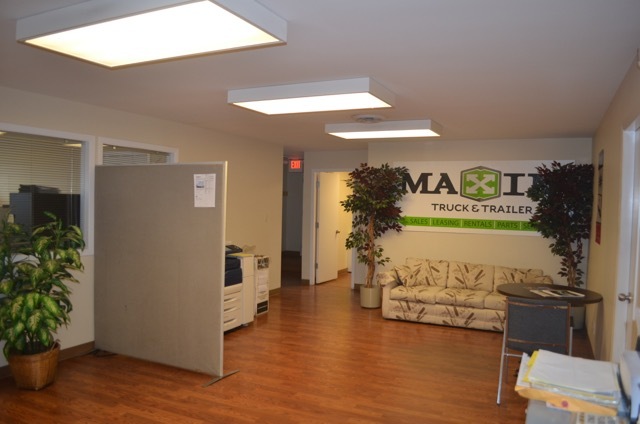 Call one of our account managers today to discuss your options for a new truck or trailer purchase, lease, or rental.